Thank you for registering with Harshad - Jewelry Equipment E-Store! 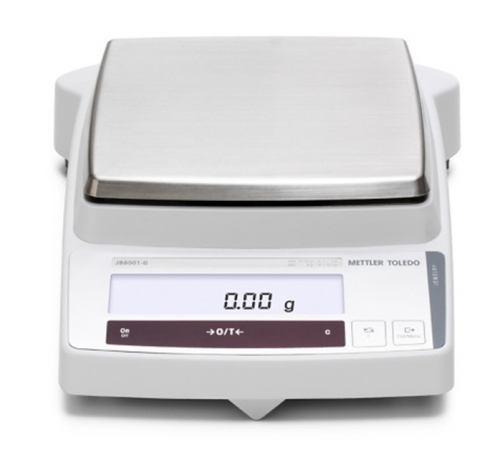 JB-4002 FACT METTLER SCALE Common Process for Balance Technical data JB4002-G/FACT Readability 0.01 g Maximum Load 4100 g Taring Range 0 … 4100 g Repeatability (sd) 0.01 g Linearity 0.02 g Sensitivity drift (10 °C … 30 °C) 6 ppm/ °C Typical stabilization time 2 s Adjustment weight built-in Backlight yes .. Copyrights © 2019 Jewelry Equipment E-Store. All Rights Reserved.